Hello to everyone and thank you for letting me join Sheffield History. I am based in Northampton (although born in S. London), with my father, uncles, aunts and grand parents coming from Sheffield, following their previous generations moving from Oldham. I have done quite a few searches in Sheffield and have managed to find a lot of details and records. Going through archives at the Sheffield Records Office has proved fruitful and has allowed me to produce a Family History book which will be passed down through my line. I recently went to see my eldest sister in Brighton who threw a 'spanner' in to the works. She said that Dad and an Uncle had shown her a stone (I guess some sort of memorial), which was located outside of a park/estate, near to an industrial area in Sheffield when she was a little girl, which said that someone called Mills had murdered the game keeper. Despite questioning her further and just short of using the spot light, chair and straps, she could not give me any further information. No names, locations, dates - NOTHING! It was suspected that it was a great uncle and was possibly deported to Australia so, we must be looking mid 1800's. I do have relatives in that period with whom I am struggling to find more information so it could be quite possible to be one of them. So, as you can imagine, this IS a big shot in the dark by asking you guys if anyone can shed any light on to this as my searches have come to brick walls. There is a road called "Wood Fold" just off Rutland Road as you go up, on the right hand side. As you drive down this short road, on the left-hand side is a distinctive house that used to be the gamekeeper's cottage. Obviously there have been several gamekeepers, but gut feeling tells me to start there. Proving it, or even finding evidence is another matter altogether. Good luck. Between 1833 and 1843 there were 43 gamekeepers murdered, only in 26 cases were the culprits discovered. That is amazingly awful. Was there a single common reason for it do you know? That is it. I was fortunate enough to meet the people who lived there and go inside. I felt very privileged. Hi and my sincere thanks for those who answered my plea. Have trawled through the thread recommended but can not find anything. I have also looked through what deportation records I can find but to no avail. Even though a comment has been posted that murderers were usually hanged then I beg to differ. Loads of deportees were murderers, I guess it just has to be on the circumstances. So, the next question I need to ask is - are there any central records that I could possibly trawl through? I need to exhaust this line of investigation before I can totally dismiss the notion and report back to my older sister. Any ideas on where else I could look? 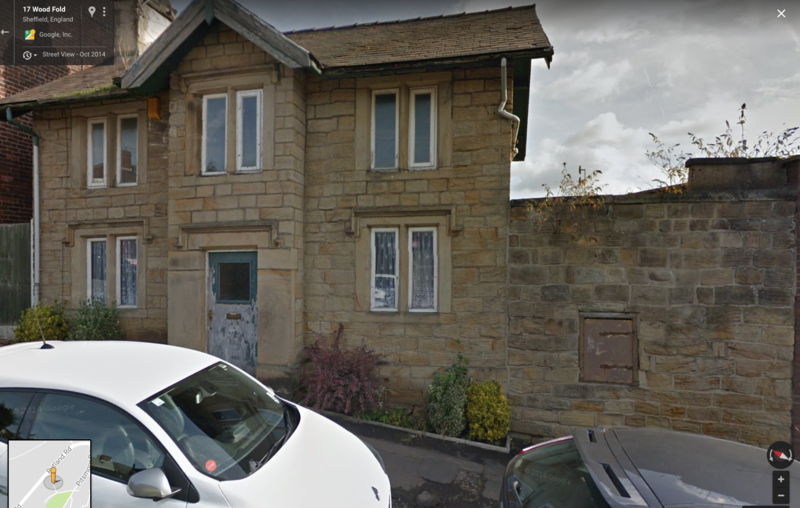 Also, and this is only a theory, my sister said that she remembers Dad telling her that the 'suspect murderers' wife had 8 children and had to walk to a hotel on the Pennines to work therefore it must have been somewhere west of Ecclesall Bierlow, where they all seemed to have lived. Being retired I have to keep an eye on the 'pennies'. My subscription with Find My Past is now coming to an end. Can I have a recommendation as to either remaining or moving to another site. Which is the best one to subscribe to? Finally, I have a 1960's photo of South Lane, Sheffield showing the old butchers, TV shop, etc. Does anyone else have any photos of South Lane at all? Cheers guys and I really appreciate your help. Transportation to Australia ceased in 1868 after 164,000 convicts ( including my g/g.......grandfather.) had been so punished. According to records only 144 of these were murderers and I could find no trace of a "Mills". One of mine was transported after his charge of murder was changed to manslaughter. Lots of various ones in the section titled Murder!!! on this site. Thanks for your replies, it's very much appreciated. As I indicated earlier, I have been through the 'Murder' thread and have also looked at what deportation records available. Guess I will just have to keep digging.